Aesthetic clinics are now the 2nd most common type of medical practice in Singapore, their numbers beaten only by the neighbourhood GPs. It goes to show just how much emphasis our little island places on beauty. With their wide range of aesthetic and plastic surgery options, including effective medical treatments for conditions as varied as acne, pigmentation and uneven skin tones, it’s no wonder women flock towards them. However, similar to how there are neighbourhood GPs and private GPs, not all aesthetic clinics are alike. There will be clinics catering to the lower budget crowd, using more basic technology and less branded products. Likewise, there exist a handful of clinics very much targeted at the premium crowd. 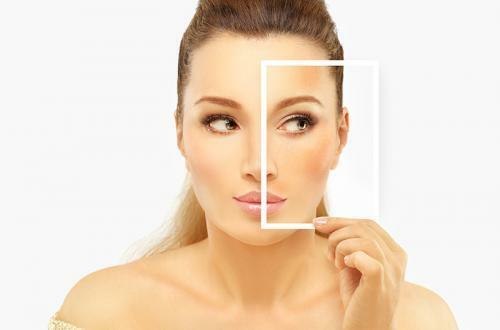 Here are the Top 5 medical aesthetic clinics in Singapore today. Located in the heart of Orchard Road, within the towers of Ngee Ann City, Cambridge Medical is run by Dr Lee Mun Heng. They specialise in bringing in the latest technology and is usually the first aesthetic clinic in Singapore to upgrade their machines. Unlike mass market clinics, Cambridge Medical does rather few injections, like dermal fillers, and invasive techniques, preferring to solve issues using non-invasive technology that other aesthetic clinics in Singapore do not yet have. Another big name in the beauty industry, the Sloane Clinic has multiple outlets in Singapore and Malaysia, and it even expanded overseas not long ago. With services like hair removal, Baby Drop Fillers, and face lifts, they offer a full range of procedures to get you looking young and neat. 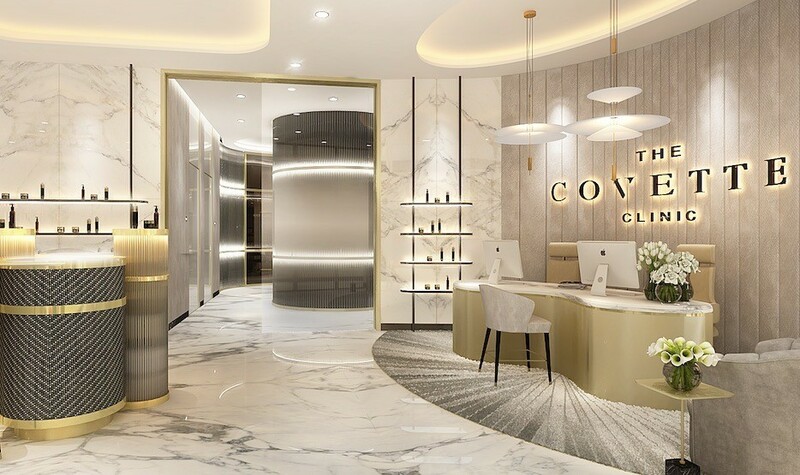 They are probably the most well-known premium aesthetic clinic name in Singapore, with a strong focus on using only high-end products (like the original BOTOX). However, the doctor in charge of Sloane Clinic recently sold off to an investment group and it is unknown what they are like now. A number of Singapore outlets of Sloane Clinic and the one in Kuala Lumpur have also recently shut down or been left without a doctor. 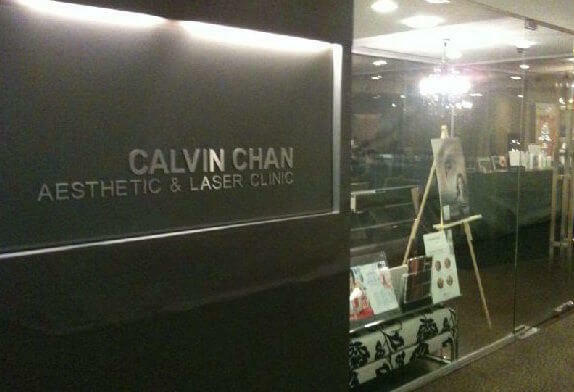 Calvin Chan Clinic is a big-name clinic built around Dr Calvin Chan’s reputation. The doctor is famous for treating celebrity patients and rubbing shoulders with socialites at private country clubs. 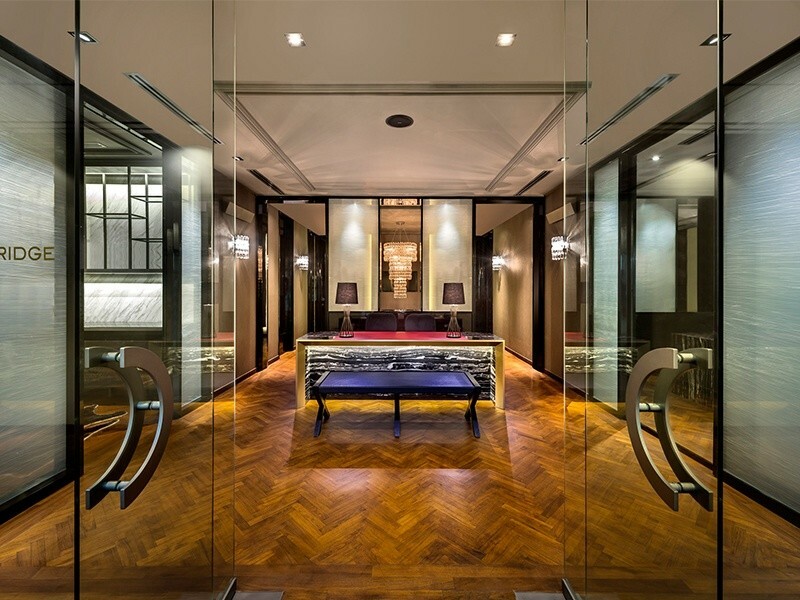 Their clientele comprises the old-rich and it’s not uncommon to see Dr Chan spend some extra time wining and dining the clinic’s patients. A quick search on Google for “Dr Calvin Chan” or “Calvin Chan Clinic” will show you multiple patient reviews that confirm just how premium this clinic is. 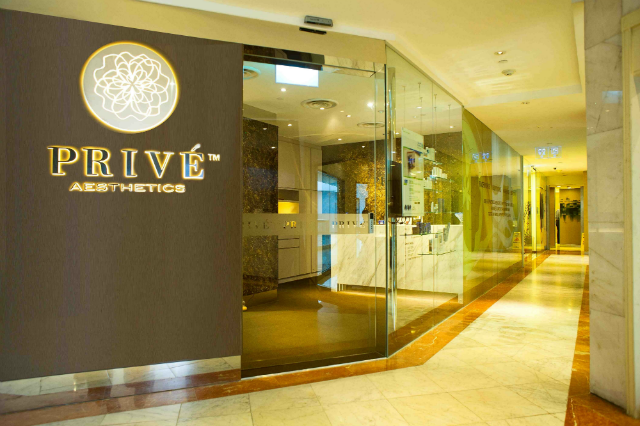 Also located in Orchard, our 4th clinic on this list is Privé Clinic. It is managed by Dr Karen Soh, a National University of Singapore graduate. With its luxurious interior design and gorgeous waiting area, you’d know you’re in a premium clinic the moment you step through the doors. Knowing what is paramount to success, Privé has all the ingredients to give any customer that extra touch of beauty. It caters to the high-end CBD crowd and PMETs. They are very strong in their skincare treatments and maximise effectiveness by reducing room sizes to have the most rooms out of all the premium aesthetic clinics in Singapore. They know that being tidy, well-dressed and clean, and exuding quiet confidence is paramount to prosperity. 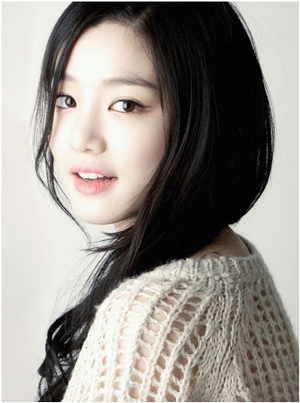 That is why at the clinic you will find a slew of procedures that will rejuvenate your appearance. 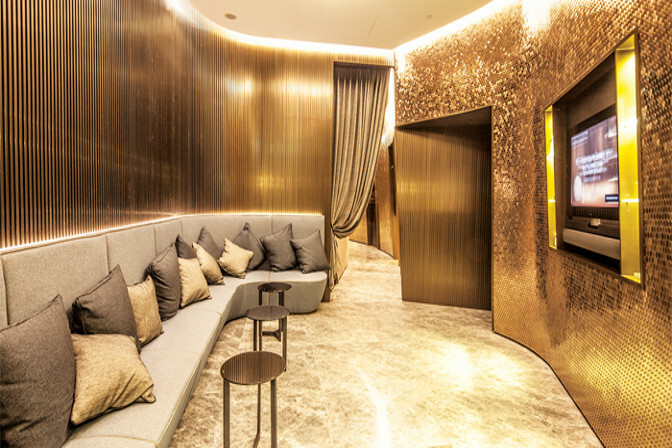 This recently opened clinic is likely the MOST premium aesthetic clinic in Singapore. In fact, to even be eligible for treatment as a first-time customer, you’d be asked to fork out an upfront membership fee of S$20,000! Their target market is the new-rich, crypto millionaires and rich 2nd generations. They’ve only opened in 2018 and it was last heard that the membership fee has been discounted 50% to S$10,000.